SVRA members and all spectators are invited to this premier VARA event on the last weekend in April, 2016. Buttonwillow is a challenging 3.1 miles track owned by the SCCA. It is located 10 miles north of the city of Buttonwillow, CA on the I-5 and is 125 miles from greater Los Angeles. VARA has again graciously invited SVRA competitors to participate in this great event that pays tribute to legendary British sports and racing car marques such as MG, Jaguar, Austin Healy, Lola, and Chevron. 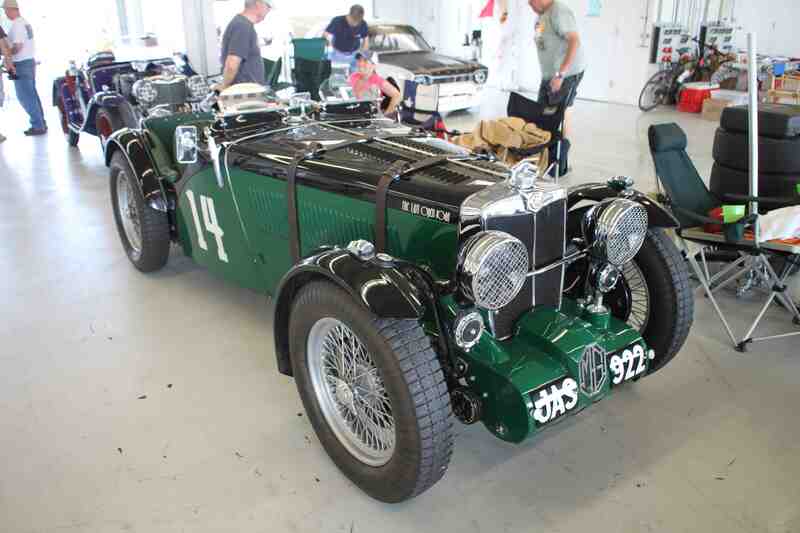 While this event highlights cars with British heritage, all Vintage makes and models of race cars are eligible to compete. 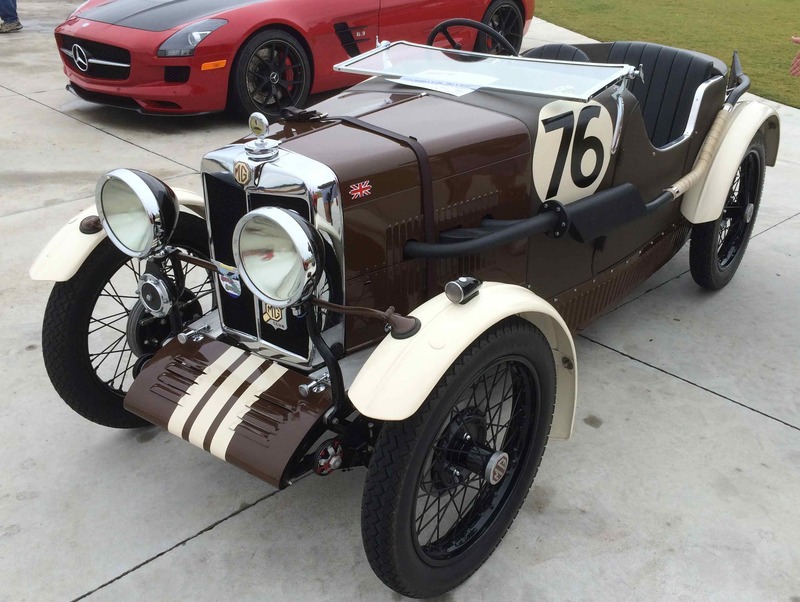 Saturday, there is a British Car Show that puts on display a multitude of vintage and contemporary British cars. This event supports the local Boys & Girls Club. The facility will be filled with great vintage British race cars, and has a nice food concession, gas and tire service, RV hook-ups and garages available. This is the third time that the SVRA members are invited to this event and we hope to get a large number to join us for some great racing and plenty of track time. Sign up with VARA at: www.vararacing.com and mention that you are an SVRA member. For questions call Ed Swart at 310-750-6933 or email us at svrawestrace@gmail.com.